After the success of cannabis legalization in Denver, could mushrooms be next? DENVER – Colorado blazed trails when it legalized pot and now Denver could lead the way decriminalizing magic mushrooms. The group Denver for Psilocybin may soon have the all-clear to start gathering signatures so you can vote on it this fall. Gathering at the steps of the Denver City and County building on Wednesday, the group — chanting at times, “free the spores!” — met with city leaders about their push to decriminalize psilocybin, also known as magic mushrooms. 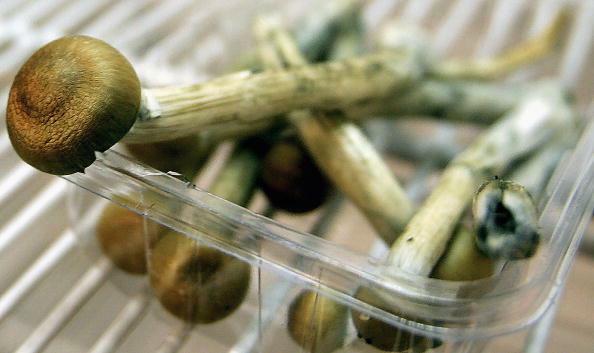 Decriminalization would mean reducing the penalty for possession of psilocybin mushrooms. Colorado decriminalized marijuana long before the drug became legal for medicinal or recreational use. Tyler Williams, one of the leaders of Denver for Psilocybin, spoke to Denver7 about their reasoning behind the push. “There’s a lot of research for all sorts of mental health issues. Everything from anxiety to depression to cluster headaches, addiction,” said Williams.